From a medical research scientist, an undergrad to a financial analyst everyone needs a sound project report. Whether you want funding, grades or your salary it boils down in the end to the efficacy of your project and its implications. 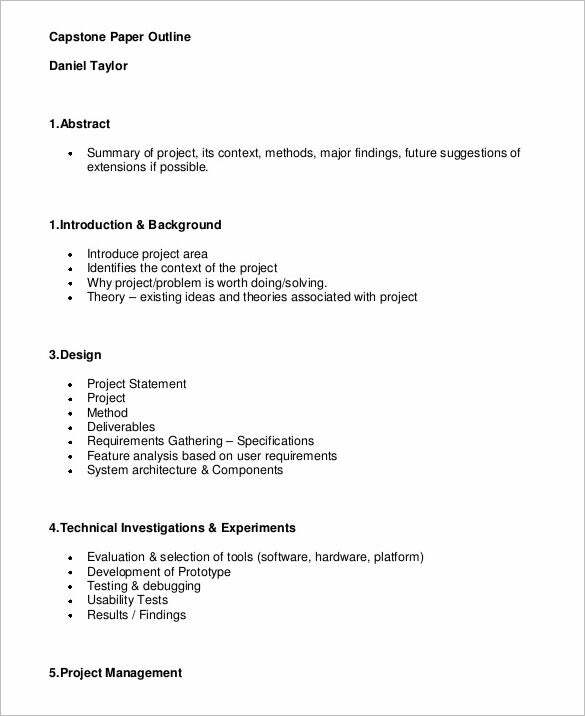 To ease your difficulty in managing the difficulty of your project you can download our extremely efficient collection of templates for Speech Outline Template. If you have a new project, you might be wondering what to do to make it better. 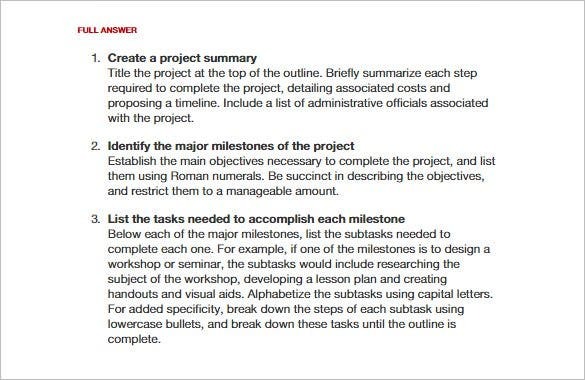 The answer is simple: create an outline for the whole project before getting started. Use this template to create the best outline. Projects are complex and tedious things to deal with. It know no expert, nonetheless, it will requires no vigor in developing one. Simply by downloading this free outline template, and let it help you plan your project. Why not try this free outline template. 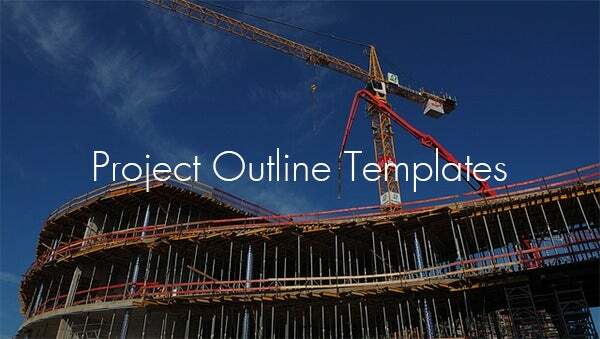 It is a template built to help you create the best plan for your project. The template is free to download from this page, and you can actually reuse the same in the future. A project takes up a lot of your time and usually there is a great deal of involved research that you have undertaken. After analyzing the raw findings you have interpreted the data and reached a particular conclusion. 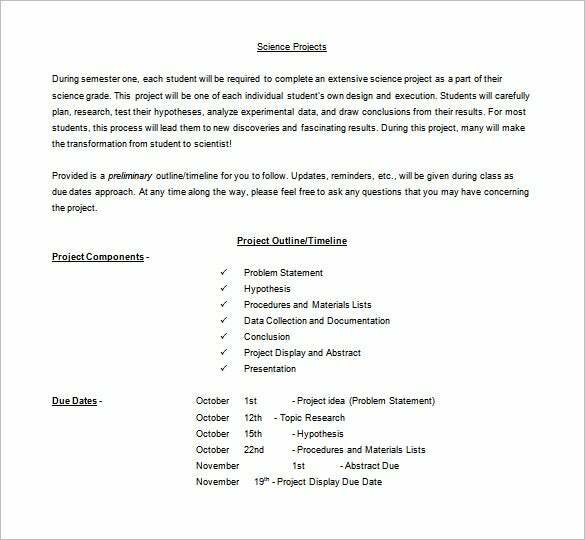 Your project will have to explain your findings over the course of months or weeks or even years into a simple matter of pages and hours. This is precisely the reason why you should consider downloading one of our free Project Outline samples. 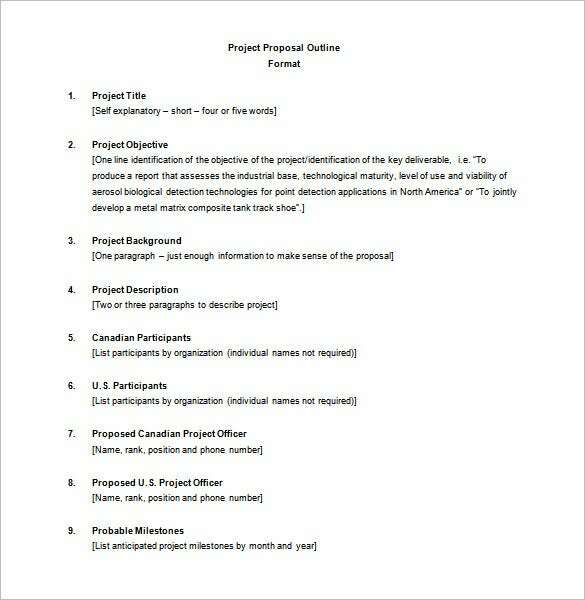 These project outline templates are comprehensive and help you organize your work. They help you frame the arguments concisely and reach the desired conclusion without digressions. These templates also help showing the vulnerabilities of your presentation so that you can modify your arguments.